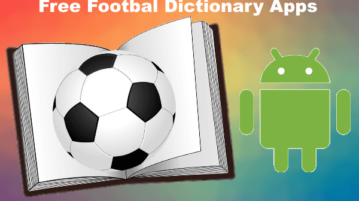 Here are some best free Football dictionary apps for Android. Use these to look for a specific Football term and see its meaning and definition to learn it. 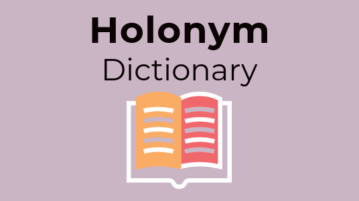 Here are best free Holonym Dictionary Software which you can use to find holonyms. These software are free and easy to use. 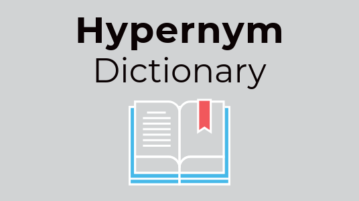 Here are best free Hypernym Dictionary Software which you can use to find hypernyms. These software are easy to use and absolutely free for non-commercial use. 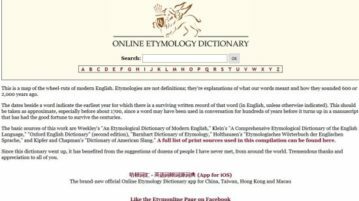 This article covers websites which will let you know the origin of a word or a phrase which is also known as Etymology in linguist terms. Check them out. 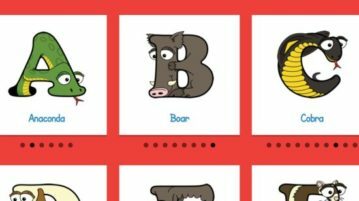 Alphabetimals is a free website for kids with a dictionary of animal sounds where kids can hear and learn animal sounds and name pronunciations. 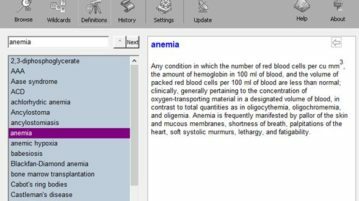 Here’s a list of 3 medical dictionary software for Windows 10 which can be used to look up medical terms and expressions on Windows 10 powered devices. 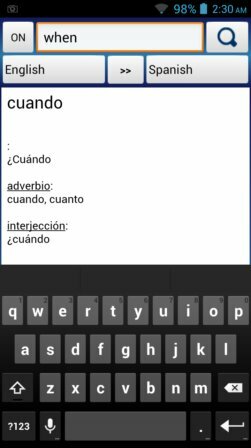 Here are 5 Best Free Spanish Dictionary Apps for Android. 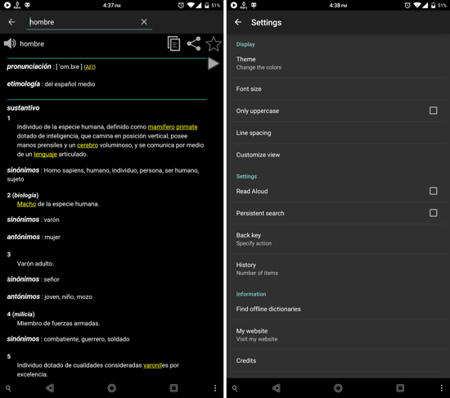 These apps let you know the meaning of Spanish words in English on Android. 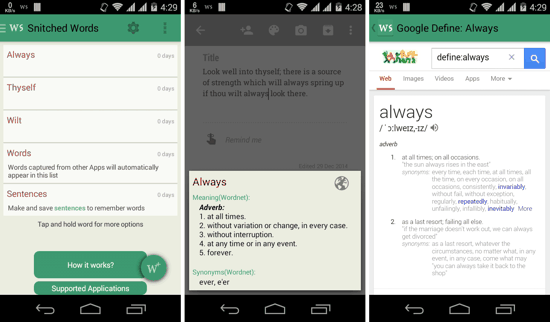 Here is a list of 5 best free pop-up dictionary lookup apps for Android that let you see the meaning of any word by just clicking on it. 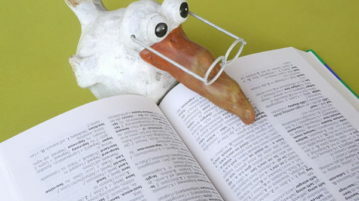 Definr is a free and fast online dictionary which can lookup for word definition in less than a second! You can also get its extension for Firefox Browser. 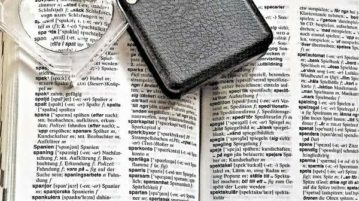 Here’s a list of 5 multilingual dictionary Android apps which you can use to have multiple language dictionaries on your Android device. 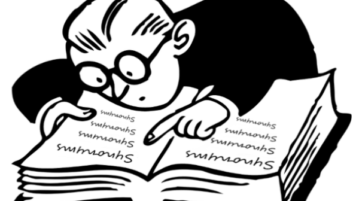 StoryLines Comix is a free iPad dictionary app with definitions as comic strips. 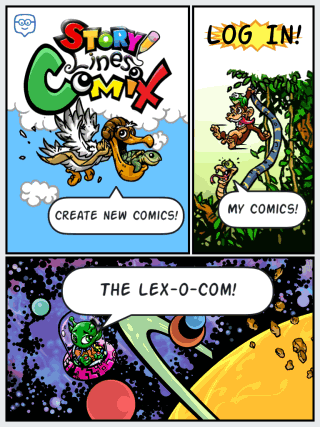 Read comic strips made by others and also create own comics.